I am looking for a hunt for a color phase bear, out west or even Canada. I have just about anything in Iowa to trade. Thank you!! 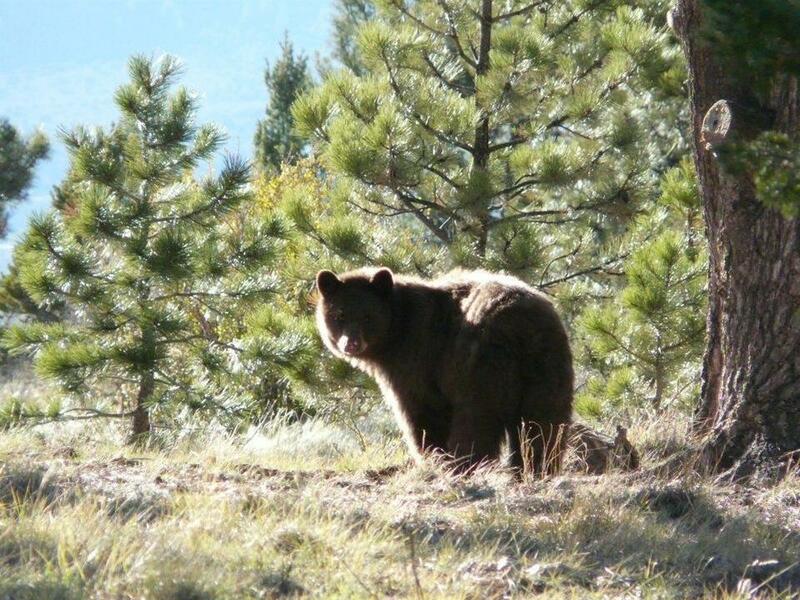 Colorado has a lot of color phase bears. Of all the bears I have seen, only a handful are actually black. Majority has been chocolate brown. Look into a diy Hunt. yes, I got one in Pa 3 years ago and shot one in New Hampshire last year.